When we grow up, we want to be Salma Hayek Pinault. There, we’ve said it. At 46 she is stunning in a way that is both extra-ordinary and real. We could picture her kicking back at our family reunion as easily as she graces the red carpet. But what really makes Hayek Pinault such a role model is her beautiful mind. She has the gravitas to take on an icon like Frida Kahlo, the edge to play a twisted (but ravishing) villain opposite Blake Lively in last year’s Savages, and the comedic chops to hang with the likes of Adam Sandler and Chris Rock in Grown Ups 2 (opening July 12). Then there are her businesses: the production company Ventanarosa and a cosmetics company, Nuance, inspired by her grandmother’s homemade beauty treatments. But one doesn’t get to be as fabulous as Hayek Pinault by taking it easy, right? The actress reminds us that none of her biggest accomplishments, personally or professionally, came easy. It took almost 10 years for her to get Frida, the film that earned her her first Oscar nomination, produced—and another 10 years to launch her cosmetics line. “Patience is a wonderful skill,” says Hayek Pinault. “It teaches you to enjoy the process and not just the result of things.” Before she dashes off to pick up her daughter, Valentina, from school, she shares one more piece of advice: “Success is just happiness. If you’ve found the right companion for life, a good relationship with loved ones, if you are healthy—my God, you are immensely successful.” Read on for an illustrated history of Hayek Pinault’s extraordinary, inspiring, successful life. 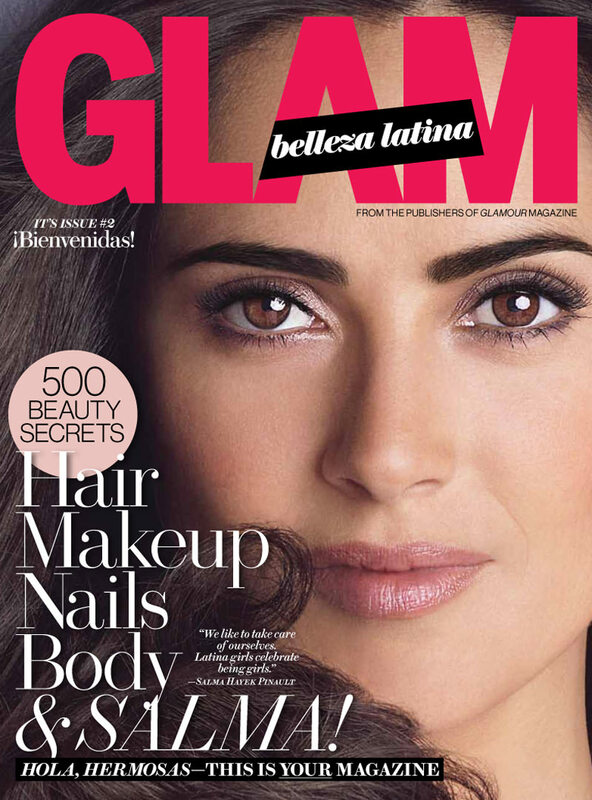 To read the rest of this story, visit GlamLatina.com, where it was originally published.